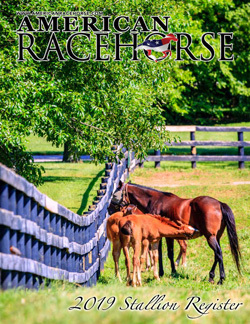 The May/June issue of American Racehorse (formerly Southern Racehorse) magazine is now available online by clicking here. 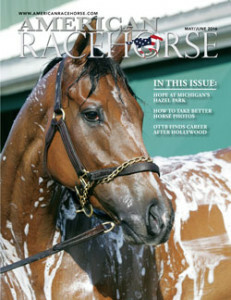 This issue of American Racehorse magazine includes articles on Michigan’s Hazel Park, how to take better horse photos and an OTTB that found a new career after a stint in Hollywood and on the racetrack, plus much more including racing and breeding news from Texas, Oklahoma, Arkansas, Indiana, Iowa, Minnesota, Michigan and around the region. 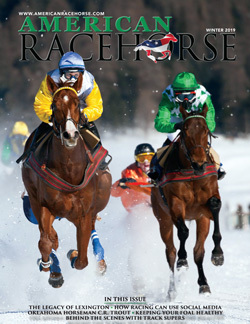 The printed magazine is being mailed to all members of the Texas Thoroughbred Association, Indiana Thoroughbred Owners and Breeders Association, Iowa Thoroughbred Owners and Breeders Association and Thoroughbred Racing Association of Oklahoma, as well as the Alabama HBPA, Arkansas Thoroughbred Breeders’ and Horsemen’s Association, Colorado Thoroughbred Breeders Association, Georgia Horse Racing Coalition, Michigan Thoroughbred Owners and Breeders Association, Minnesota Thoroughbred Association, North Carolina Thoroughbred Association, South Carolina Thoroughbred Owners and Breeders Association and hundreds of horsemen in Louisiana. 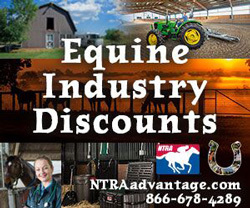 If you not a subscriber or a member of one of the associations listed above, you can get a full year of the magazine (six issues plus the Stallion Register) for only $49 by clicking here. 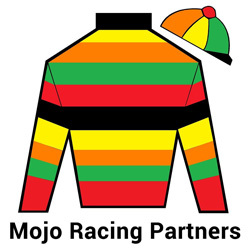 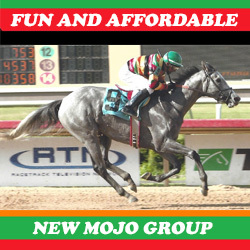 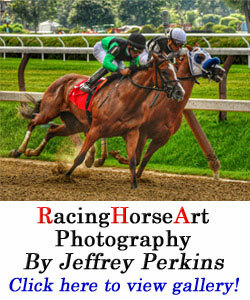 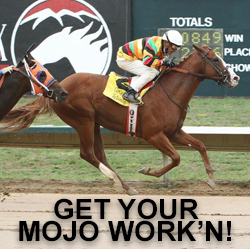 To learn more about advertising in American Racehorse, click here.